Fabulously fun Pumpkin Earthquake Cake is going to rock your world! So easy to do and so good to eat. 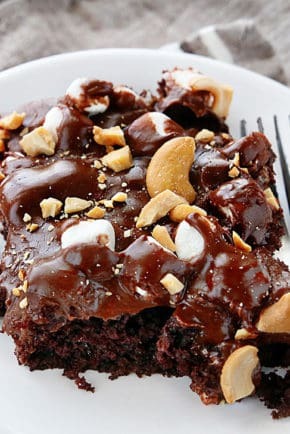 This recipe is based off on my original Earthquake Cake, which has been a fan favorite! 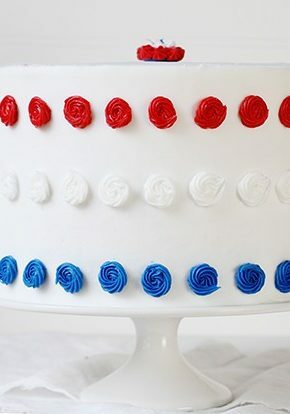 You can be as meticulous or as messy as you want when making this cake, it will all turn out the same. 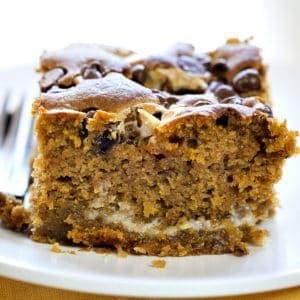 A bug yummy ooey gooey pumpkin cake packed with extra flavor! I absolutely love the fall where pumpkin everything is acceptable. I have added it to waffles, pancakes, and cookies. But my favorite by far is cake! I love my Chocolate Pumpkin Cake (featured in Midwest Living Magazine! 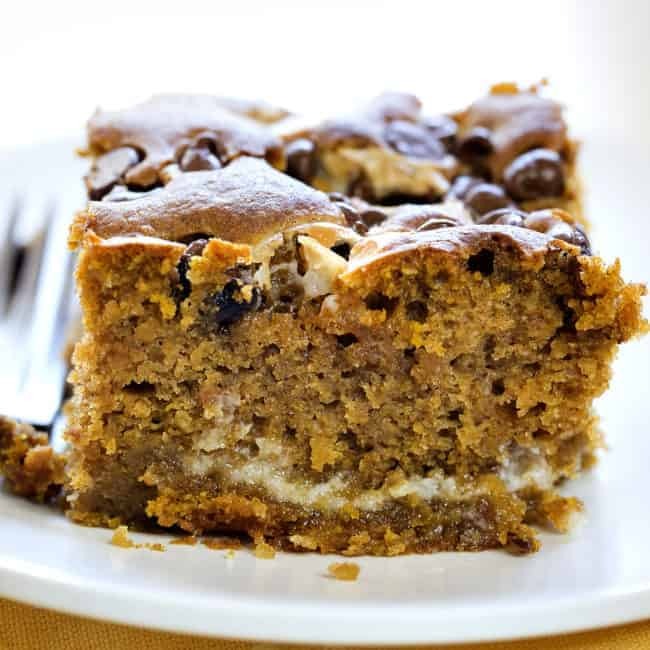 ), Ooey Gooey Pumpkin Cake, the showstopping 3-layer Pumpkin Pie Cake, even a Slow Cooker Pumpkin Cake! 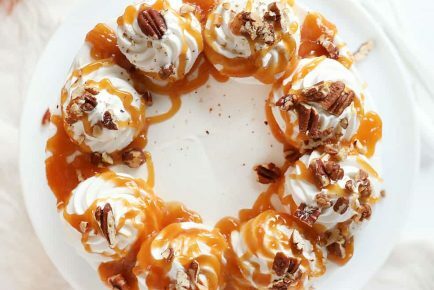 All over these pumpkin desserts are near and dear to my heart as they are unique ways to enjoy pumpkin. 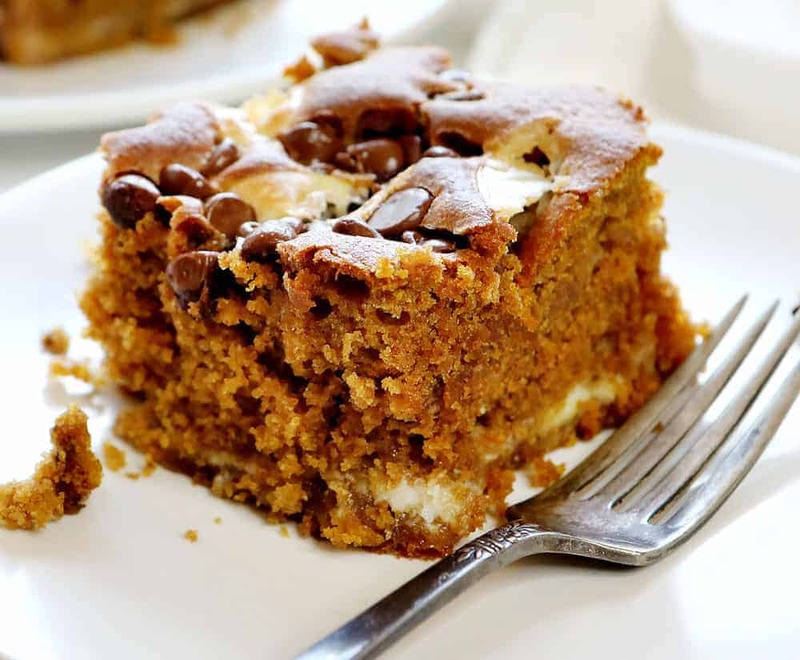 This Pumpkin Earthquake cake was a natural progression from my Earthquake Quake and one that everyone seems to love. 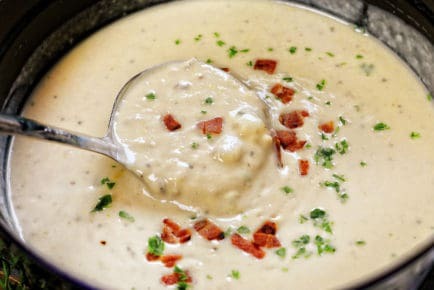 The presentation is less than gorgeous, but once people take a bite they are hooked. I love to share every detail of the baking process with you and believe that no detail is unimportant. When it comes to baking cakes, there are a few general rules that making the process easier and will help to ensure perfect results. PREPARE: Read through the cake recipe before you start baking. Make sure that you have all the necessary ingredients available. 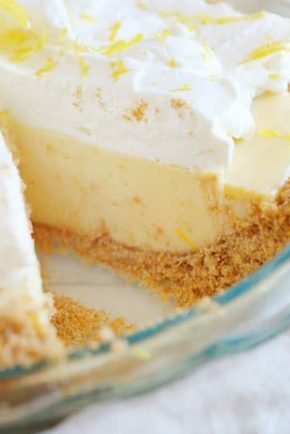 Often times a cake recipe will call for room-temperature ingredients (like butter and eggs) and setting them out ahead of time so that they can gradually soften is best. MIXING TOOLS: The tools you use to mix cake can be just as important as the ingredients. Many cakes utilize the creaming method which is creaming together the butter and sugar first. While creaming, the sugar crystals are cut into the butter -or fat- which create tiny pockets of air that will help the cake to rise. It is important is use a stand mixer in this method as you often want to cream the butter and sugar at high speeds for a longer amount of time. While a hand-held mixer will work, it may not get you the same results. 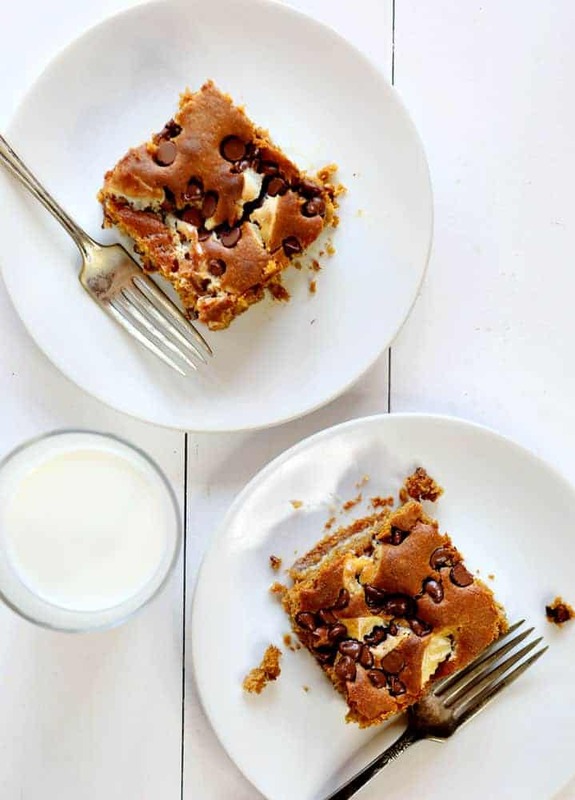 This specific Pumpkin Earthquake cake can easily be mixed by hand (although you will want to sift the cake mix first), with a hand-held mixer, or a stand mixer. PANS: Pans and how you prepare them matter. Light colored pans (and glass) work the best for baking cakes. Dark metal absorbs heat faster and can result in the bottom and edges of your cake burning. The gold standard for preparing pans is the butter, flour, and parchment method. This is covering the pan in a thin coat of butter, dusting it with flour (or cocoa for chocolate cakes) and then lining the pan with parchment paper made to fit. You can also use my homemade GOOP (my favorite for intricate pans!) or non-stick baking spray. I used baking spray for this earthquake cake. Packed full of flavor and fun, this Pumpkin Earthquake Quake is perfect for any level baker! Preheat oven to 350°F. Prepare a 9x13 baking pan with non-stick spray or utilizing the butter & flour method. Mix together the spice cake mix, pumpkin, eggs, water, oil, sugar, and pumpkin pie spice in a large bowl. Pour batter into the prepared pan. Set aside. In another bowl, mix the cream cheese until smooth and creamy. Add in the melted butter and powdered sugar and mix until well combined. Can it be adapted to make from scratch? I adapted using a recipe for a spice cake I had. Mine turned out a bit too soggy but was still delicious. To use a from scratch recipe and then try to decide which ingredients from the recipe to leave out because of duplication was a bit tricky. Since I have bought some fresh just this morning I definitely have to try your delicious cake. 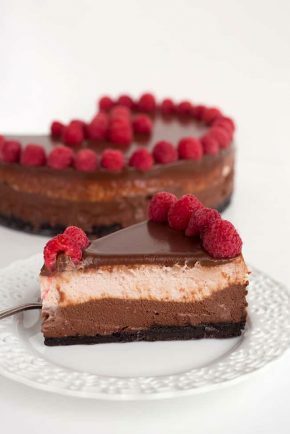 It looks extremely good and that cream cheese filling tops it all up! Are you supposed to use the entire cream cheese mixture? I had a lot and I wasn’t able to use a of it. Even leaving some out my cake has been cooking for over an hour and its still not done. It seems to be too wet. Since it was a lot of cream cheese I tried to marble it more.